Watching a prose performance (which is to say, reading) I sometimes wonder how long the author can keep it up. A biographer of Hart Crane (about which book I wrote here) said of his sentences, “we watch with mingled horror and embarrassment as he flings himself form another syntactic precipice,” and its something like that for me. 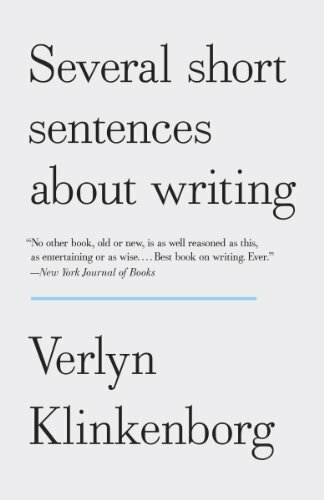 When I began reading Verlyn Klinkenborg’s Several Short Sentences about Writing, I thought the same. It’s so graceful, so winsome, so wise; when will it crash into a tragic heap? Sometimes a book doesn’t and I walk back into the world mouth agape, sun-struck. Annie Dillard’s Pilgrim at Tinker Creek is this way. 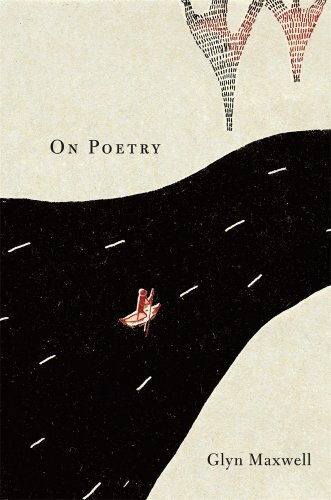 Smart on the topic of writing, observation, nature, and human living, it is also spun out like filament, like one of those long-held notes on a violin one expects to end at the bow’s edge but doesn’t. We’re just sent off into space, stupefied. Francis Spufford’s Unapologetic felt likewise. After the introduction’s linguistic bite, I thought: okay, that’s a good idea. Load all the ore up front and readers will be so dazzled, so drunk, they’ll sing through anything else you throw at them. But it didn’t stop. Line after line, Image after image of prismatic, gem-like perfection shone out, page after page until I stopped wondering. It’s one of the most incredible demonstrations of what’s possible in English prose I know. In the case of V. K., which is still the most useful book about writing I’ve seen, the answer is: he can keep up the high-wire act until page 150. It is unalloyed gold until that point, and then, the bow’s edge, the alloy, the filler, the frame. Some things I’d like to remember from VK’s miscellany though, which again, is marvelous and worth it. Revise toward brevity—remove words instead of adding them. Toward directness—language that isn’t evasive or periphrastic. Toward simplicity—in construction and word choice. Toward clarity—a constant lookout for ambiguity. Toward presence—the quiet authority of your prose. Here’s another way to make your prose less familiar. Turn every sentence into its own paragraph. What happens? A sudden, graphic display of the length of your sentences and, better yet, their relative length—how it varies, or doesn’t vary, from one to the next. Variation is the life of prose, in length and in structure. How many sentences begin with the subject? How many begin with an opening phrase before the subject? Or with a word like “when” or “since”or “while” or “because”? How many begin with “there” or “it”? How many of the verbs are variants of “to be”? Many people assume there’s an inherent conflict between creativity and a critical, analytical awareness of the medium you work in. This is nonsense. There is no such thing as writers’ block. And never really trying to understand how sentences work. Above all, there never learning to trust yourself or your capacity to learn or think or perceive. I can’t copy out any more. Go buy this book. I have some writing to do.